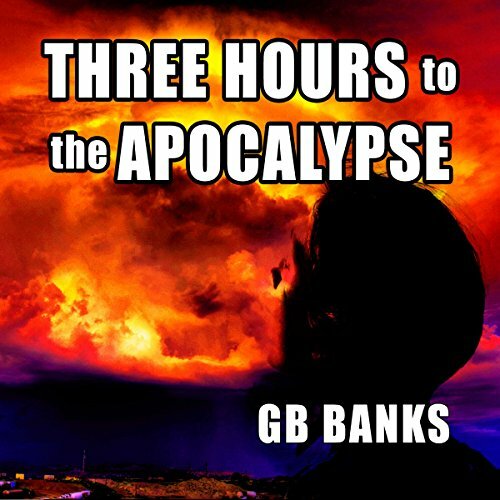 Showing results by author "GB Banks"
If the government knew one year from today the world would end...would you want to know right now, or only three hours before the asteroid hits? Pro: A year to spend with your family…No more bills!! Con: The people you depend on to keep you safe and grow your food...Do you think they will go to work tomorrow? Would you? The President and all the world leaders knew a year ago. Death from above was coming, and after much study and debate, they realized that there was nothing they could do to stop it. Things seem to be abit out of kilter on this one.. The Revolution is coming. A corrupt government. A resurrected former President. 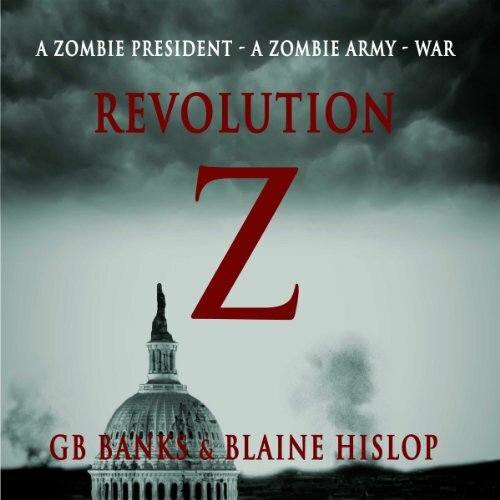 A zombie clone army. A murder.